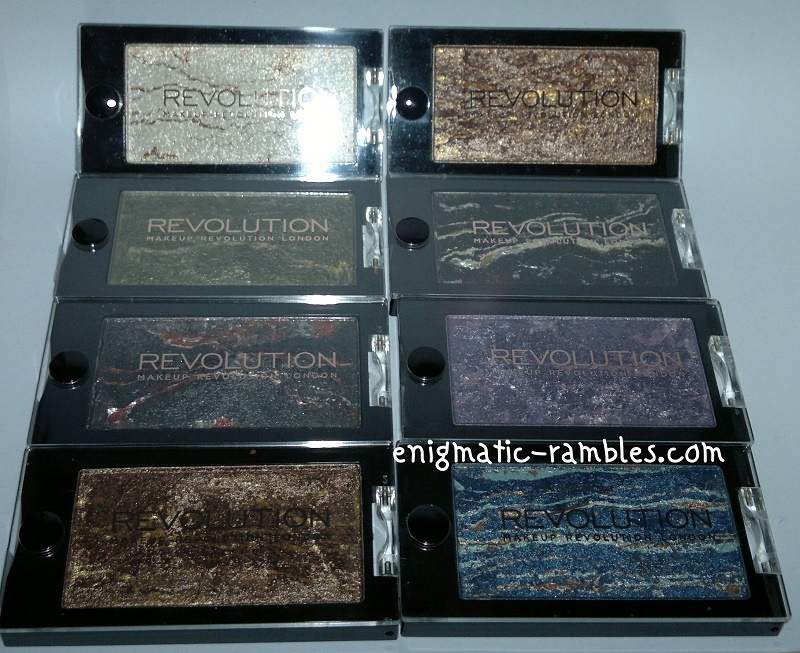 I recently got these eyeshadows from Makeup Revolution, they were part of a Cyber Monday deal. 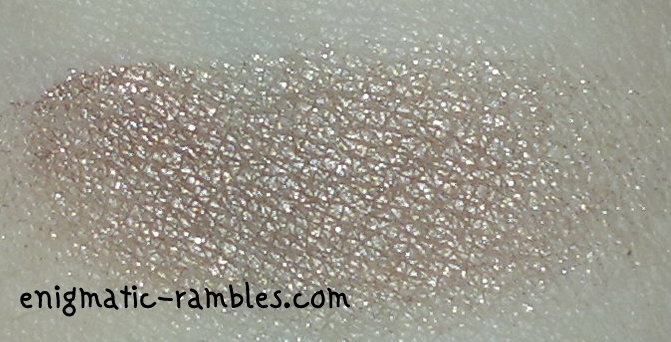 All of the shadows were swatched dry, they do recommend using them wet for a more intense look. 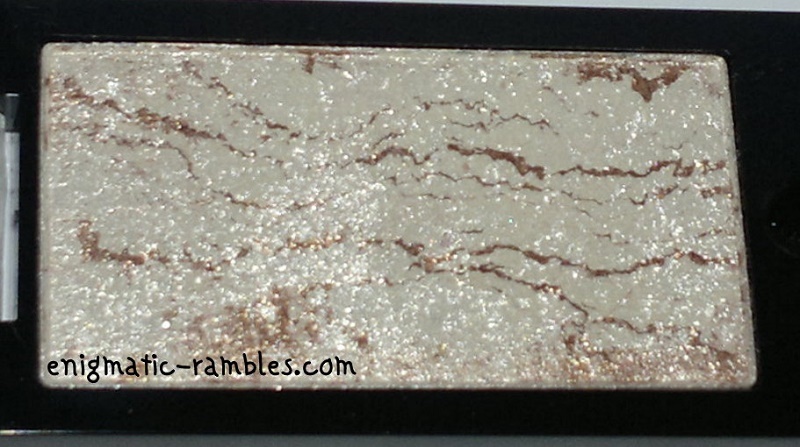 Heavenly is a beautiful off white, shimmer highlight shade. 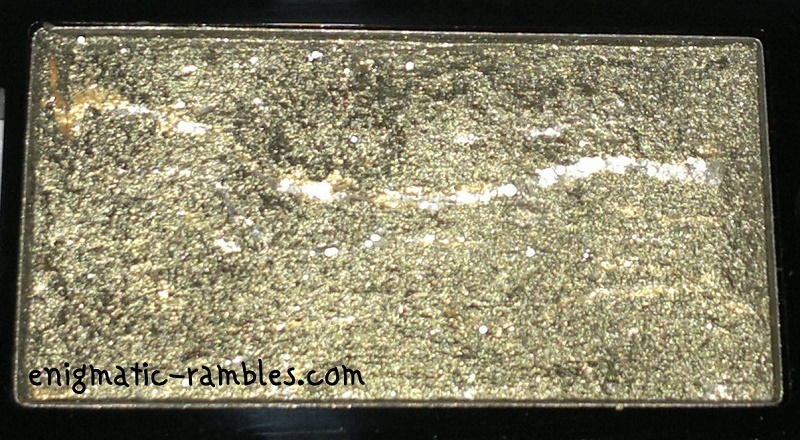 Galactic is a bronzed, shimmer shade. Celestial is a moss green shimmer. 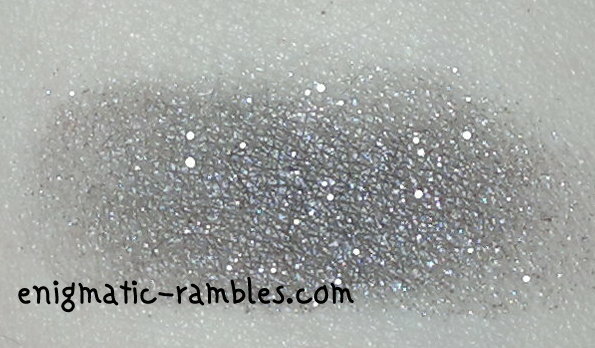 Starburst is a deep grey, silver shimmer. 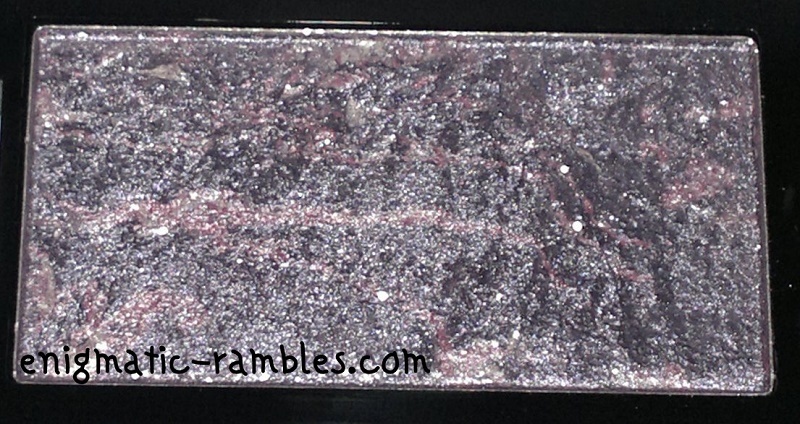 Moon Dust is a mid-grey tone with burgundy shimmer. Astral is a lilac, with silver shimmer. 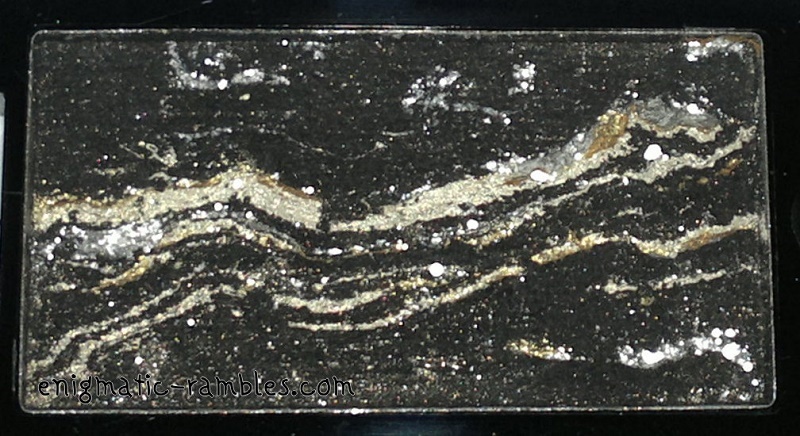 Limitless is a tone darker than galactic, more a brown based shimmer. 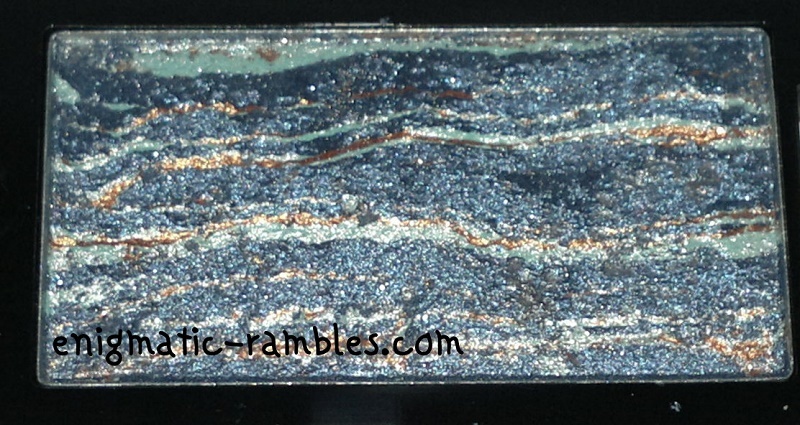 Blue Planet is a light-medium blue with silver shimmer. 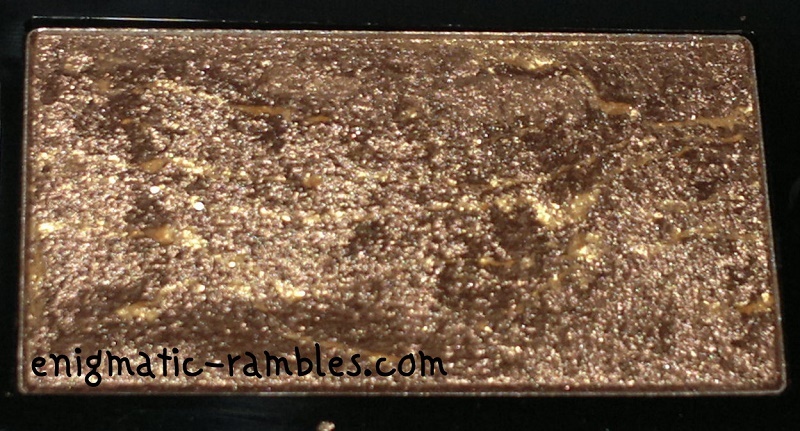 All of these eyeshadows were shimmer based, some swatched more intensely than others. 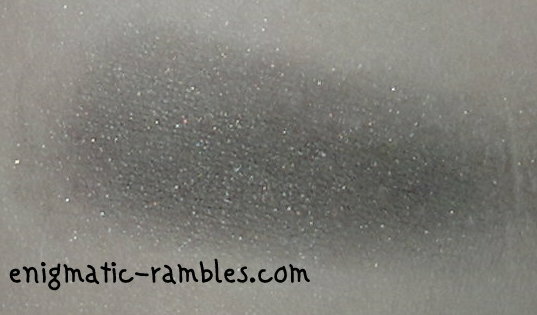 Moon Dust is my favorite from the 'Out of this World' collection. I'm very interested in seeing these used wet. 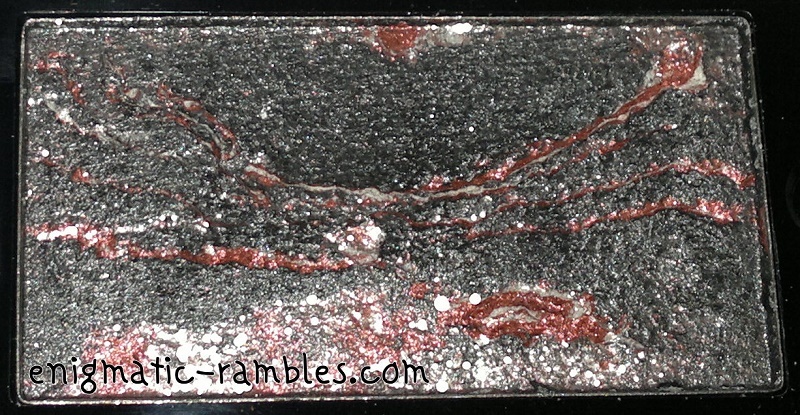 I didn't used to use shimmer shadows however this past year I have been enjoying getting more in to them. Still avoiding glitter shadows though! I imagine primer would make them more intense, even more so if you used them wet I think.